The Comma AI community has coded support several additional brands and vehicles since I first found the list of supported vehicles. I would like to have Mazda working, since I have access to a cx-5 with a front facing camera. Right now I have to get the command line interface between panda and my computer to work. I ran into some dependency issues. I did get Cabana live to connect, however since the .dbc file interprets the byte code and I haven't been able to create one for signal searching. Thus the need to use terminal to capture the data. I am also interested in the power steering electronic control unit since it is capable of applying torque to the steering wheel. This would be useful since most cars have it power steering but not LKAS which is currently a requirement for the Comma upgrade. Though I think gas and brake support would be useful for those unable to get later Al steering control. Since all cars I know have classic cruise they support acceleration change at least. Though we will get to that another day. This is the forward facing camera unit wires and connector. 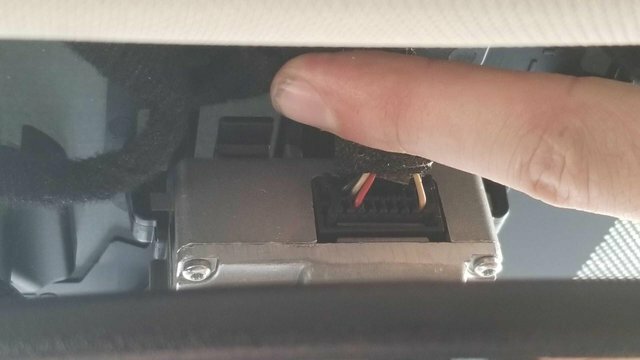 The Comma Giraffe interfaces between the camera and the car allowing the EON access to the camera data and more can bus's not explosed to the OBD2 port. 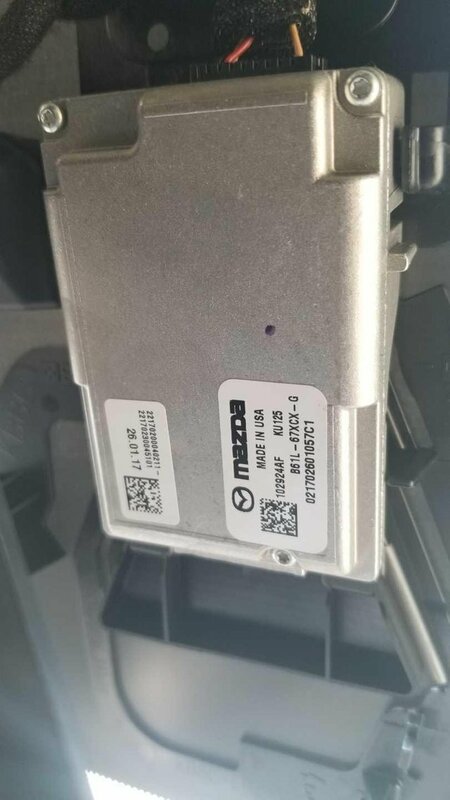 Though Mazda has a different connector from Honda and Toyota the current support connector. I will have to create an interface board giraffe equivalent for Mazda and see if we can get access to more can bus data. I tested the stock features and found them quite interesting. The 2018 model has LKAS and it does follow the road better than any other system I've driven yet. First one I drove was Volvo, second a corrola, and this one is Mazda. The Mazda has a HUD, the camera recognizes stop signs and posts one on the HUD. It's radar cruise can come to a full stop, though it needs your input to go again if stopped more than 3 seconds. I am continuing to create the DBC file, hopefully things continue smoothly, anyone interested in adding a system like this to their car?